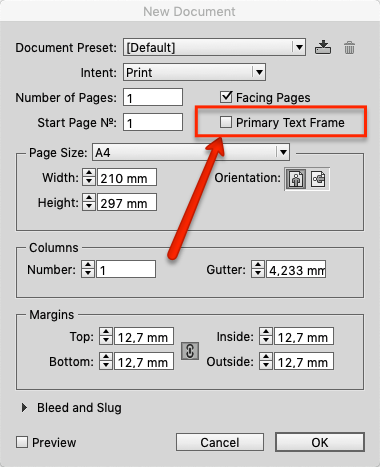 It's because you create the document with a Primary Text Frame. 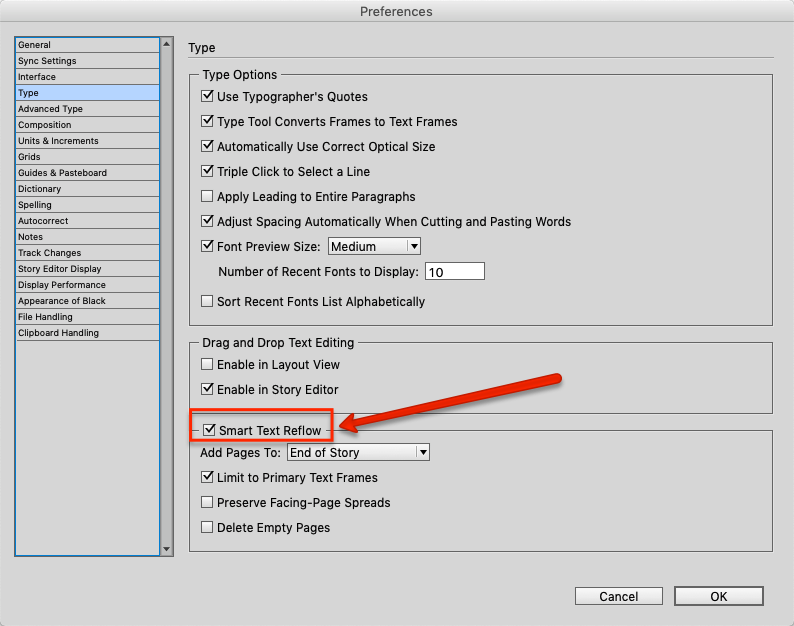 InDesign automatically add pages at the end of the document while the text flows. I don't see well your image but maybe there are some invisible characters flowing. Personally I recommend checking Primary Text Frame in new documents only for novels or books with fluent text. Is there a proper place to keep unused pages and scraps?